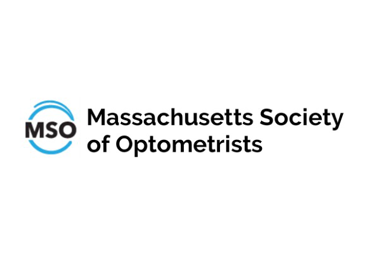 Optometrist | Framingham, MA - Metro Eye Docs. Your family deserves the very best eye care. 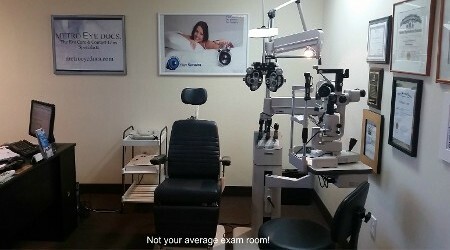 Make an appointment with Dr. Tracy Hairston at Metro Eye Docs. 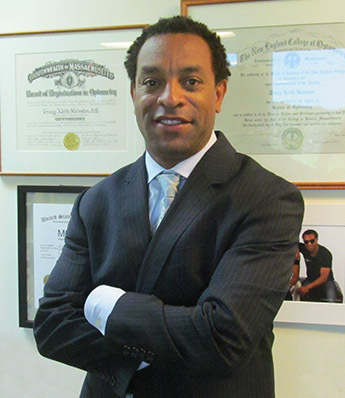 Dr. Hairston and his team deliver exceptional care and to patients of all ages. 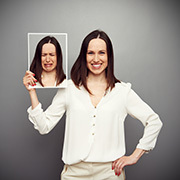 In order to deliver the best possible service, we use state-of-the-art technologies and products. Our comprehensive eye exams include a patient history and visual acuity test, a detailed refraction to determine the right eyeglass prescription for your needs, and a thorough evaluation of your ocular health with dilation to assess the inside and back of your eyes. 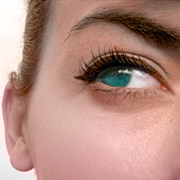 We also offer urgent eye care for a wide range of vision problems. Contact us today to book an appointment. 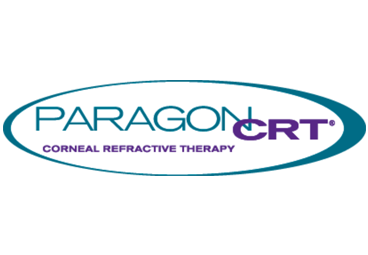 "Dr. Hairston has been my eye doctor for 15 years. He is talent personified!" Metro Eye Docs. 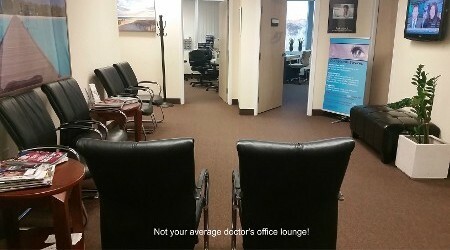 is an optometry office located in Framingham, Massachusetts. 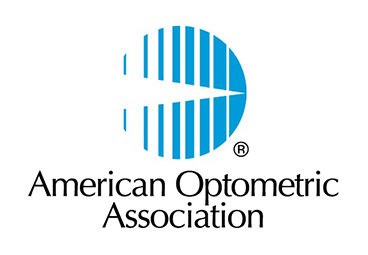 Since 2009, we have been providing top-quality eye care to individuals and families throughout the region. 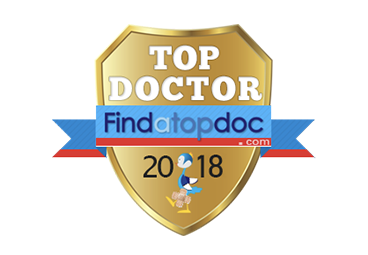 We are a private practice — not a chain — and we are proud of our reputation for friendly, personal service. Your wellbeing is always our top priority, and we work hard to ensure you receive the products and treatments that deliver the best results. 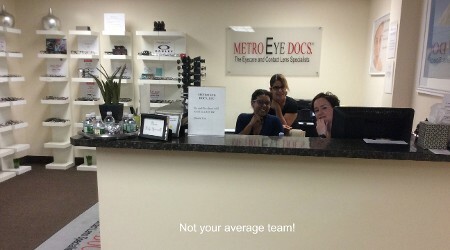 At Metro Eye Docs., we believe that quality eye care should be accessible to everyone. 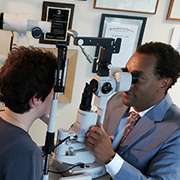 We accept most forms of vision insurance, and Dr. Hairston is a panel doctor for BCBS, Harvard Pilgrim, Tufts, Fallon, Aetna, Network Health, Cigna, MassHealth, Medicare, and EyeMed. Thank you for your interest. We look forward to hearing from you soon. Request your appointment below. Our office is located in the Crown Office Building on Route 9, Framingham.